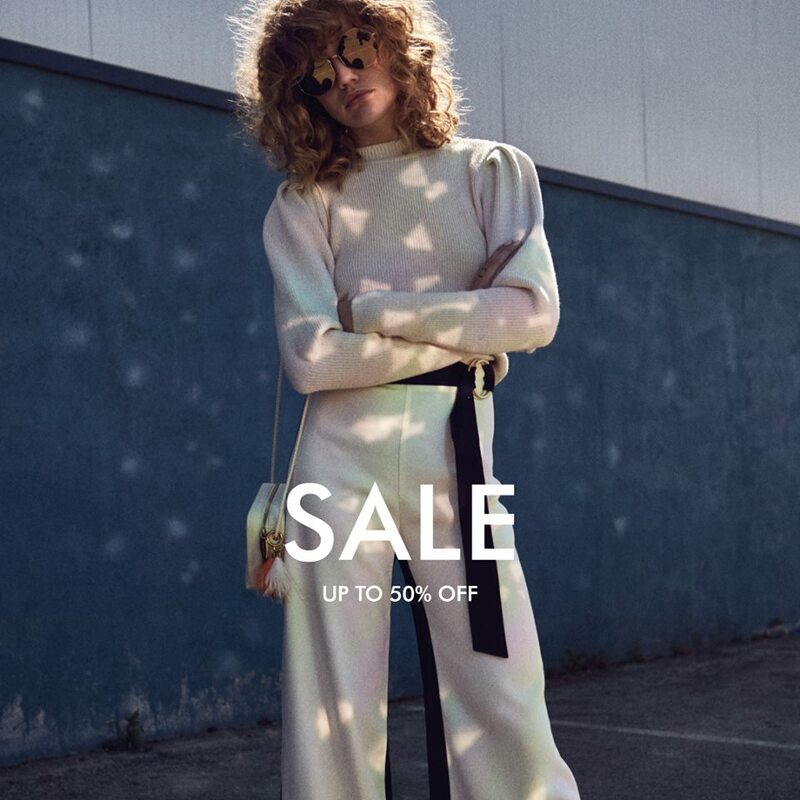 CHARLES & KEITH End-of-Season Sale is now available in-store. Enjoy up to 50% off selected items! 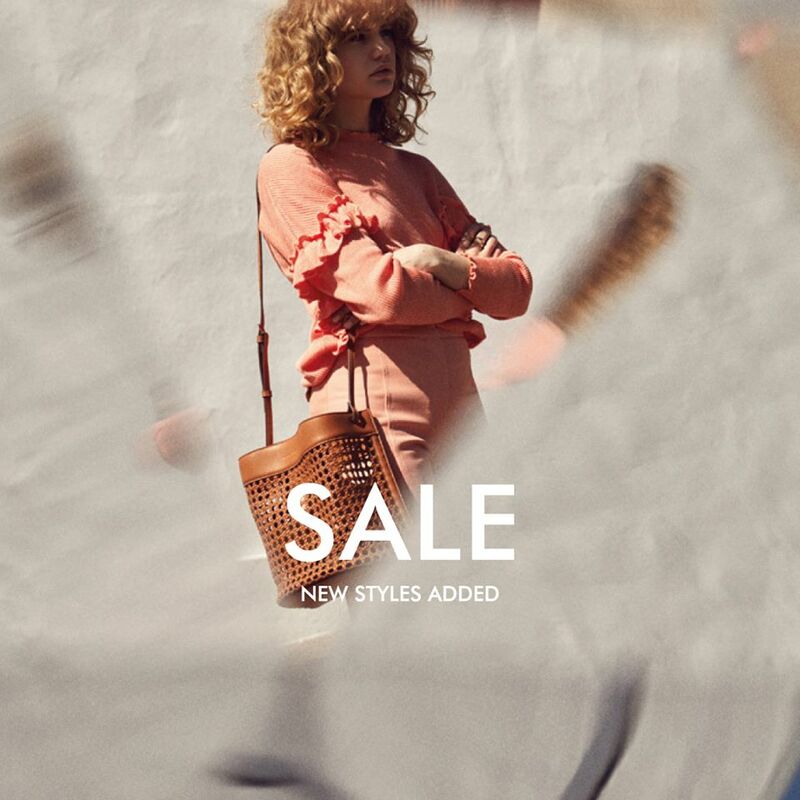 Previous articleMango Spring/Summer Sale: Up to 50% off!! Next articleSports Warehouse Pop Up Sale: Nike, adidas, New Balance, etc!